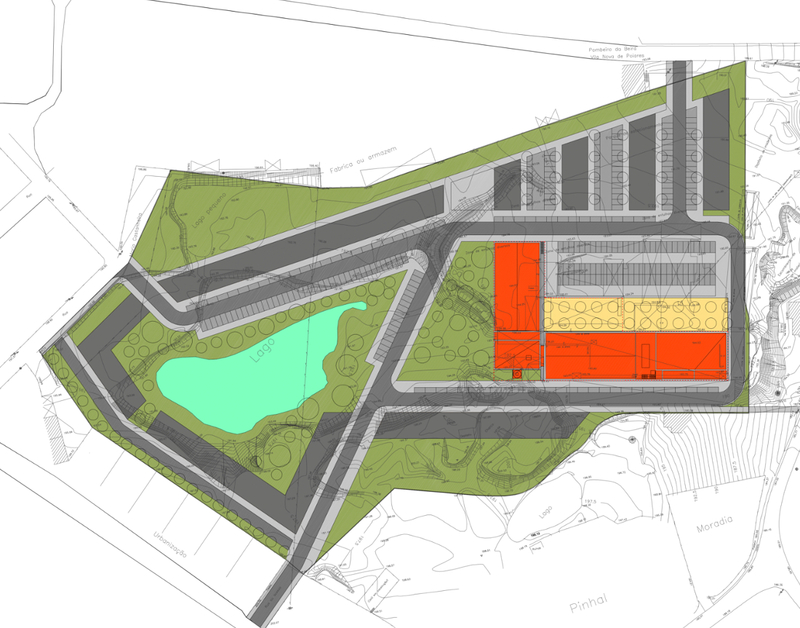 In a peripheral area of Arganil, Portugal, we designed an urban project for a sustainable property development with housing, industrial units, retail and services. Our architecture design studio designed a property development with sustainable architecture and multiple uses in order to incorporate several existing buildings like old factories. The architect is therefore the solution to design new developments preserving the history and past of the old buildings.